Ace data solutions is an registered Indian company certified by ISO 9001:2008. They offer both online and offline works such as data entry, data conversion, database updation, data cleaning, form processing services, data processing, accounting services, internet research analysis, e-mail appending, real estate posting etc. They provide various data entry services which include image data entry, book data entry, medical claims data entry, survey data entry, document indexing services, form processing, yellow pages data entry, healthcare database entry etc. A brief description about the work is given below. Online copying, pasting, editing, sorting etc. Business card and catalogue data entry. 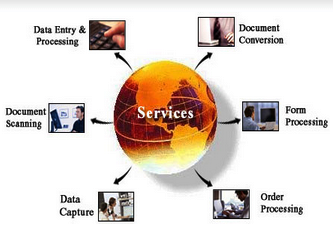 Data entry of e-books, tax records, payroll services. Data entry from hard copy/ printed material. Data entry for mailing list/ mailing label. Typing manuscript into MS word. Data conversion is the process of converting from one format to another (For example: Converting the text in image into editable text). 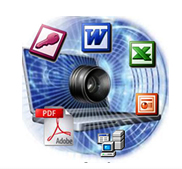 It includes conversion of text files, images, audio files, office file format etc. Some of the data conversion works are as follows. 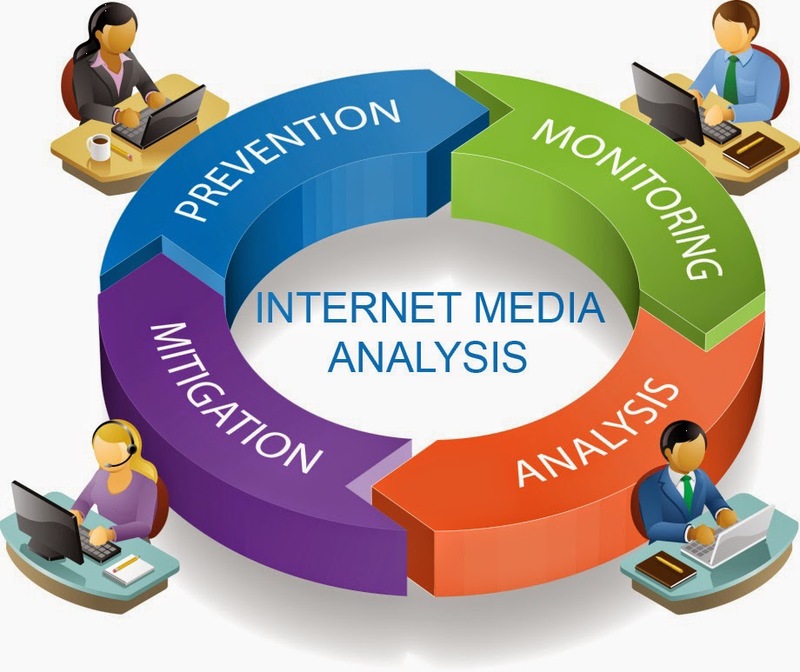 Internet media analysis is a content analysis method for evaluation of published content and posting on websites. The works will be like checking out for basic mistakes in the website content. Also there will be some content posting jobs. E-mail appending is a process that matches the customer file of names and physical address to get accurate and deliverable e-mail address. This is also called a e-appending.